Fourteen-year-old Samuel is a class 8 pupil at Lekuruki School in Ngong, Kajiado County. He is among the thousands of students waiting to sit for the Kenya Certificate of Primary Education (KCPE) towards the end of this year. 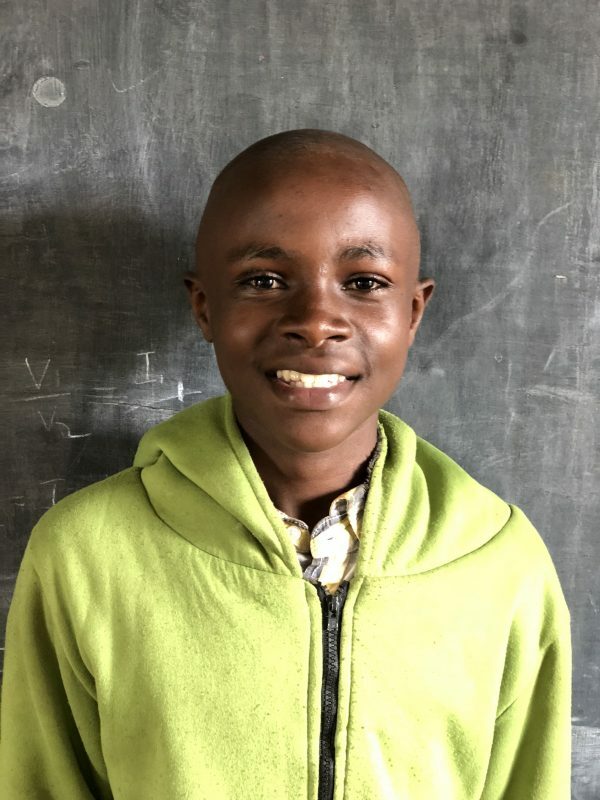 Samuel has lived the better part of his life at Dream Children’s Home, which has given him a chance to work toward his goal of becoming an aeronautical engineer and bettering the lives of children in his community. Top of his class with 390 out of 500 marks, Samuel knows better than to waste the chance to finish his schooling. For him, education is a golden ticket to success. In addition, Samuel knows that he is not the only person whose life will be bettered by education. As such, he has taken upon himself to assist others to excel in their studies, acting as a tutor to those who need help in math, in which he is the best student. Samuel is the fourth child in a family of eight total siblings. His widowed father was unable to send all of his children to school at once, as the necessary school fees to do so were far too expensive. When Samuel came to live at Dream Children’s Home, he was once again given the opportunity to better his life with education. Now, he wants to be an example for his younger siblings, as well as the other children at the home who look up to him. However, the home can only take him so far in his schooling. Without the help of a sponsor, Samuel will be unable to attend secondary school. Will you help Samuel achieve his lofty goals? Sponsor him today! Sponsoring Samuel's secondary education is $85/month. Thank you for sponsoring Just One!